The year is 1944, and the war against the Neuroi is over. 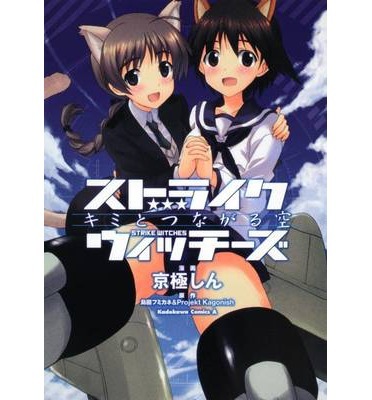 The 501st Joint Fighter Wing, also known as the Strike Witches, have accomplished their goal of protecting Britannia from the alien invaders. Now that the battle is done, the Witches disband and decide to go their separate ways for some much-needed R&R. As the girls enjoy downtime in the war stricken lands of Gallia and the deserts of Africa, a new danger lurks. A mysterious alien/human hybrid foretells of another impending invasion. Can the Strike Witches regroup in time to defeat this latest evil threat?